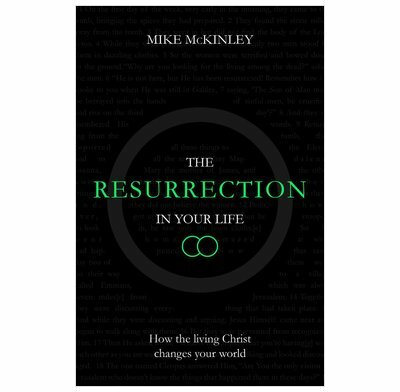 Jesus rose in history and is reigning right now… this book shows how that changes everything in every way. 2. Was it not Necessary?